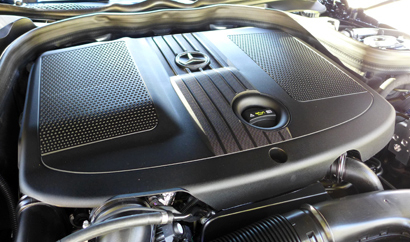 Boasting a turbo-diesel inline-4 that earns an EPA rating of 42 mpg highway, the Mercedes-Benz E250 BlueTEC is an eco-friendly new addition to the German brand's bread-and-butter E-Class. We achieved 28 mpg combined in our relaxed highway and city driving. 4MATIC all-wheel drive with 4-wheel electronic traction control provides great road-holding in all conditions.Our Lunar Blue tester came fitted with the premium package, which includes the COMAND infotainment system with navigation, LOGIC7 surround sound and a rearview camera. A nine-airbag system can be supplemented with available preventative safety features. With a base price of $53,900 it's an overall good value; however, if you want all of today's available — and very desirable — safety, entertainment and style features, be prepared to shell out an additional $10,000. We do recommend opting for the Driver Assistance Package, which contains DISTRONIC PLUS cruise control with steering assist, active blind spot assist, active lane keeping assist, BAS PLUS collision prevention system with cross-traffic assist, PRE-SAFE PLUS and PRE-SAFE Brake with pedestrian recognition. We'll leave the Parking Assist and Sport packages to your discretion. 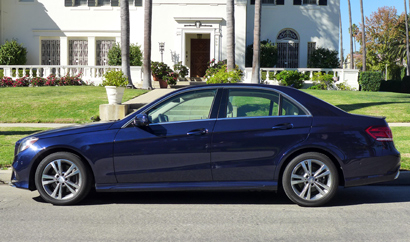 The Mercedes-Benz E250 BlueTEC is an elegant, comfortable and safe car that will please more than just diesel aficionados. 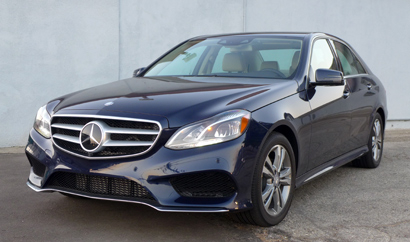 The sedan's bi-turbo engine is quiet and delivers a surprising 369 pound-feet of torque, which makes the E250 BlueTEC a good option for towing. Whether heading to the opera or hauling your Boston Whaler around, you'll be able to do so confidently and efficiently in style. Hot Crossover. A smart, value-oriented crossover. Off The Road Again. A slimmer, more fuel-efficient luxury SUV. 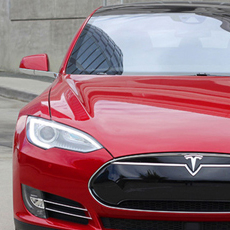 A stylish, value-packed, well-priced luxury sports sedan. An affordable and well-equipped hybrid sedan. Versatile Crosstrek Vehicle. A spacious, versatile, easy-to-drive crossover. An intelligent, hi-tech value-minded small SUV. Sharp Sedan. A sharp-looking sedan with first-class features. Sleek Redesigned Sedan. A sleek, completely redesigned midsize sedan. Value-Driven Family Sedan. 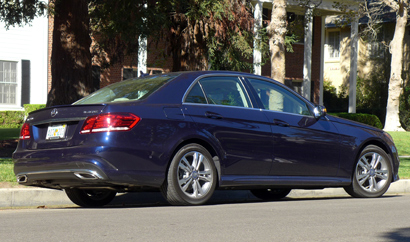 A well-equipped, budget-priced family sedan. Well-Priced Luxury Sedan. A smartly equipped full-size luxury sedan. 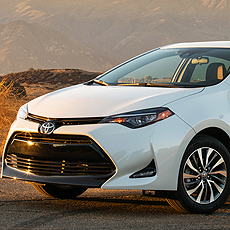 A well-featured, well-priced and roomy midsize car. A luxurious turbocharged performance-oriented sedan. A sporty, well-equipped, full-size luxury sedan.